Maybe you've seen or shopped with Designer Silk Trees and Home Décor on eBay. Perhaps you've seen this photo from there. What you might not have known is that it was Dei-Zinz' outlet for online sales. Since we are now operating an online store directly we have closed that outlet but hope that customers of Designer Silk Trees and Home Décor will continue to shop with us. We're still building the inventory, but we will be offering all that we did on eBay and more. Hope you visit and shop with us soon. And don't hesitate to ask about custom designs. 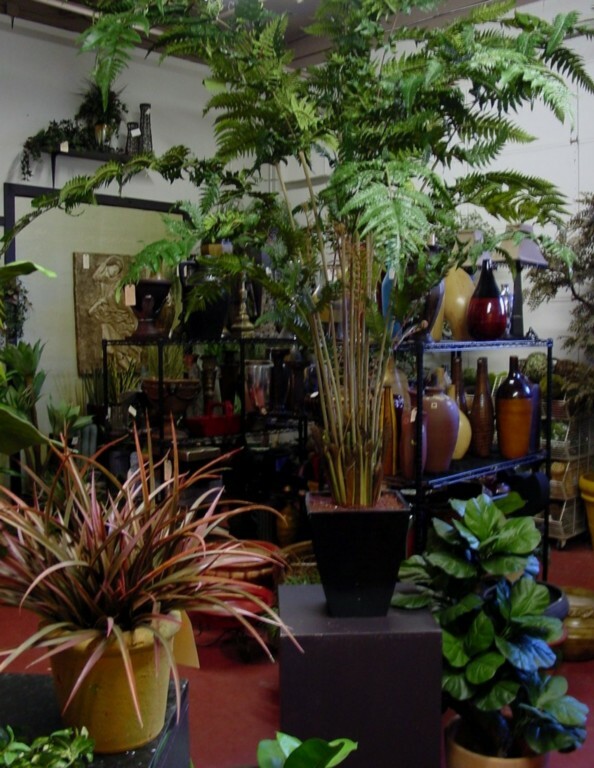 We specialize in custom silk trees and artificial flower arrangements & succulent gardens.